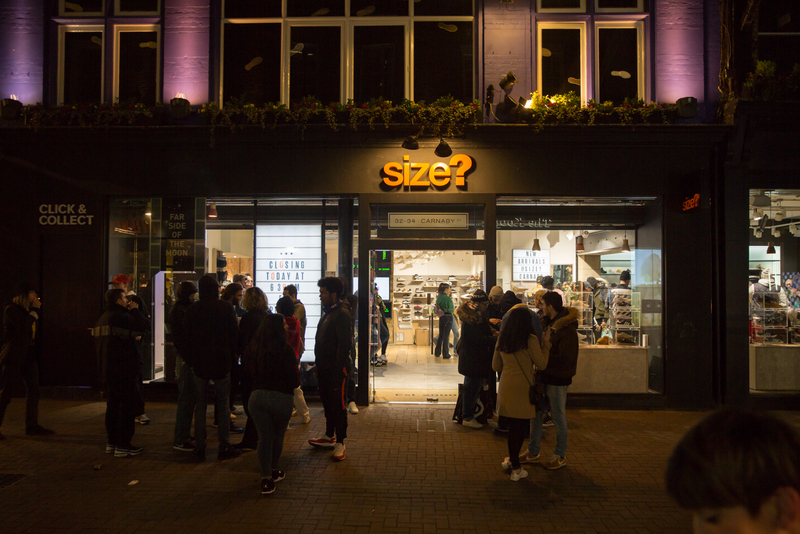 For the second episode in our new size? 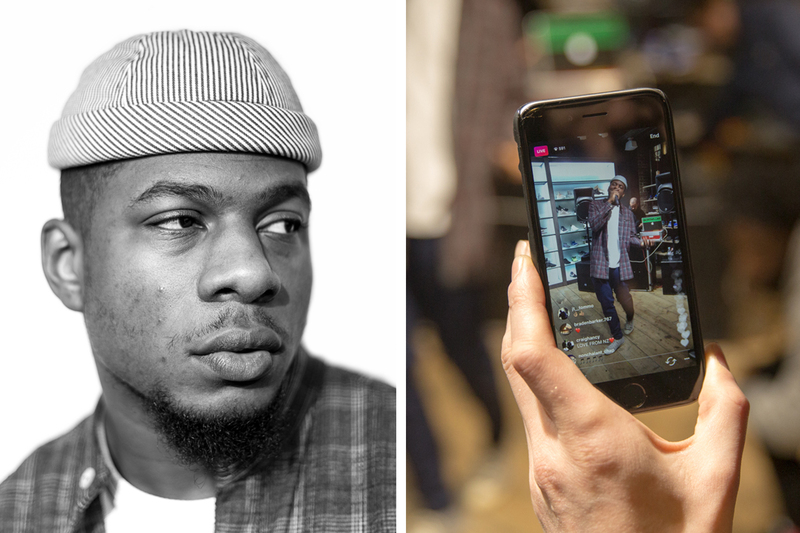 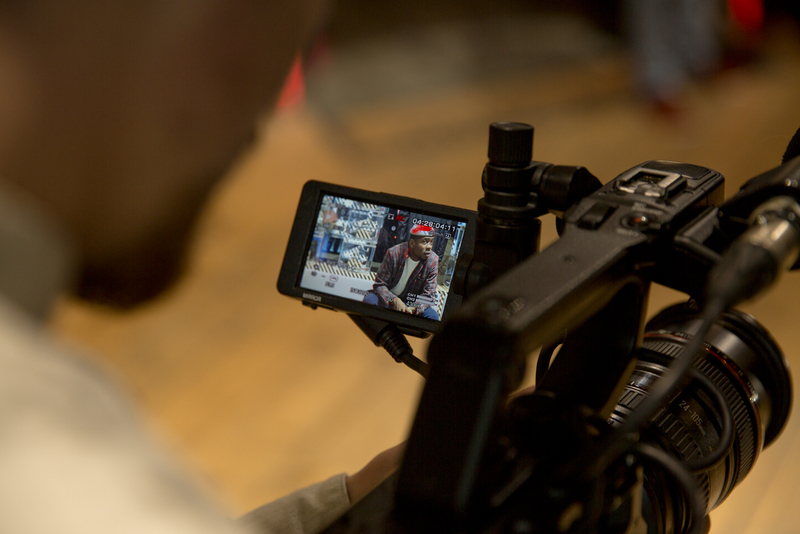 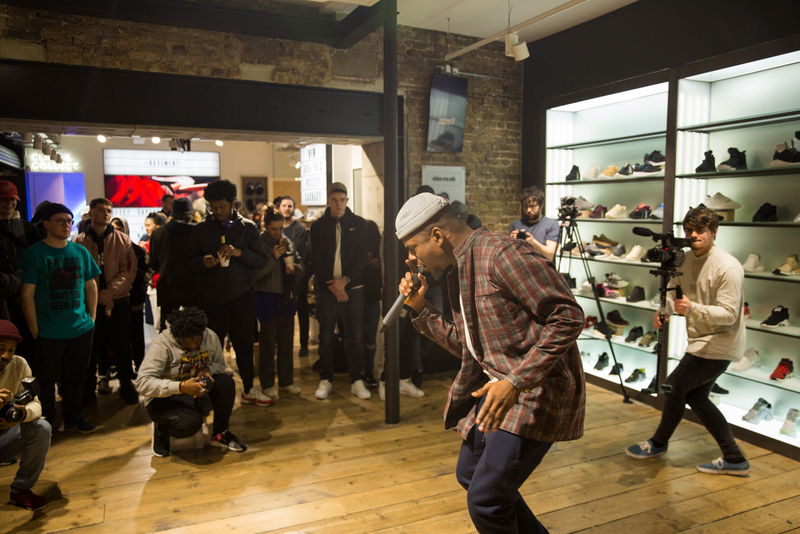 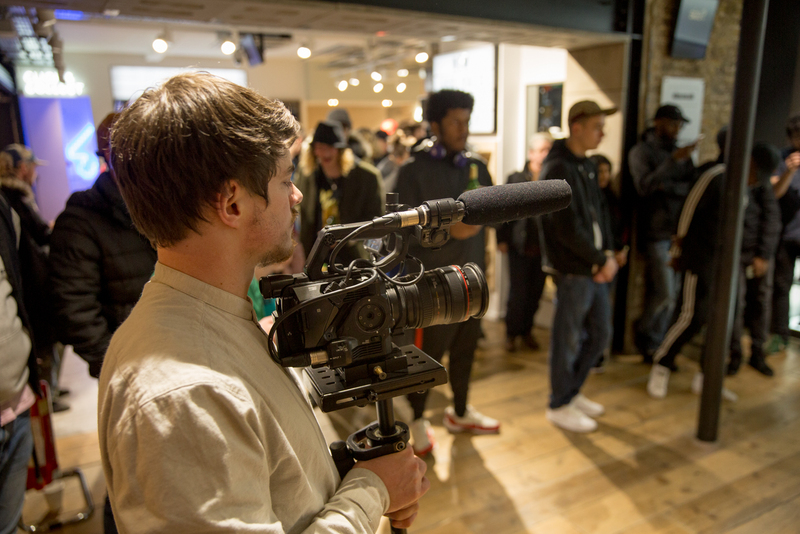 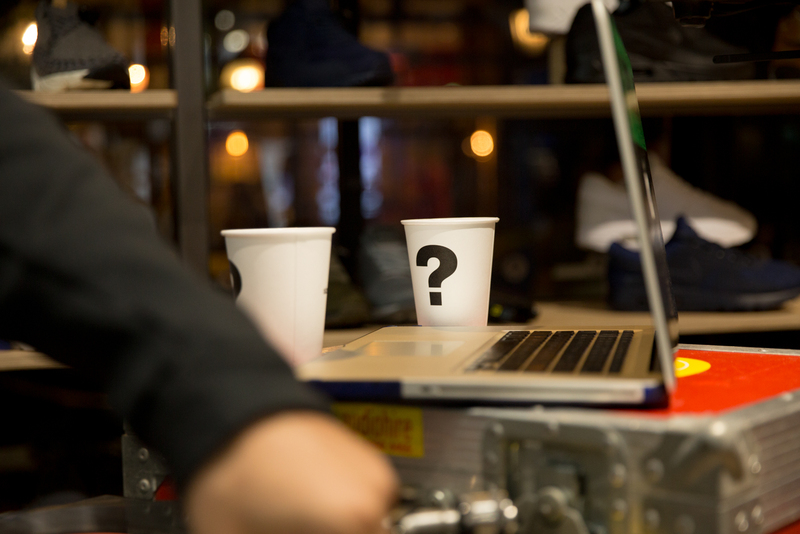 sessions series, we descended upon our London flagship store on Carnaby Street for an evening with Chicago native Mick Jenkins. 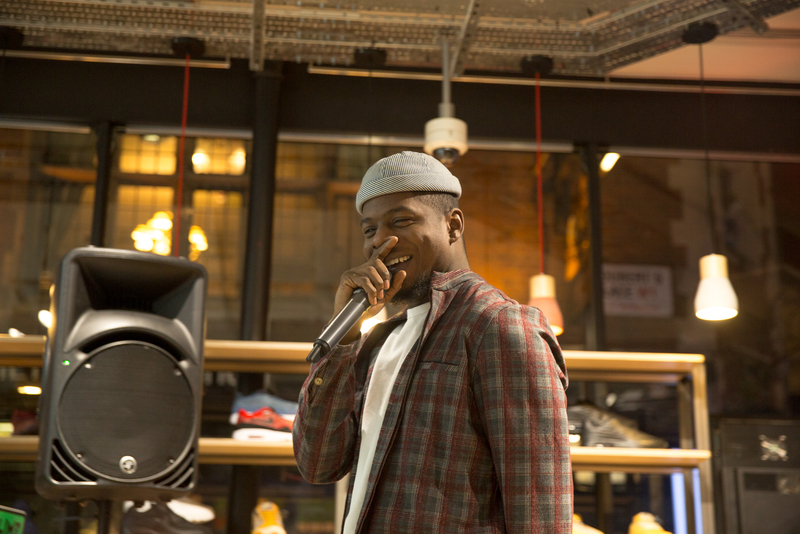 A poet prior to his career in music, Jenkins is one of the new generation of MC’s coming through the ranks with an off-key style and flow that instantly commands attention. 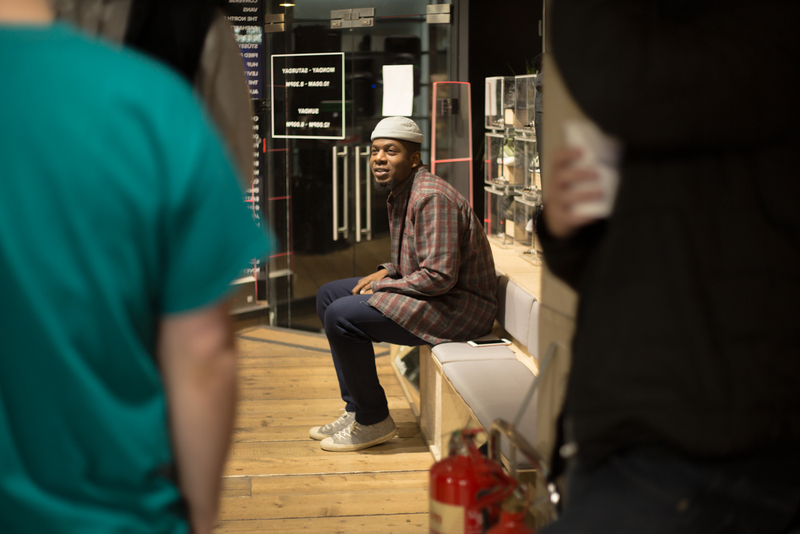 Building on a strong output of mixtapes and EP’s, his first full length album ‘The Healing Component’ released in September 2016 to critical acclaim. 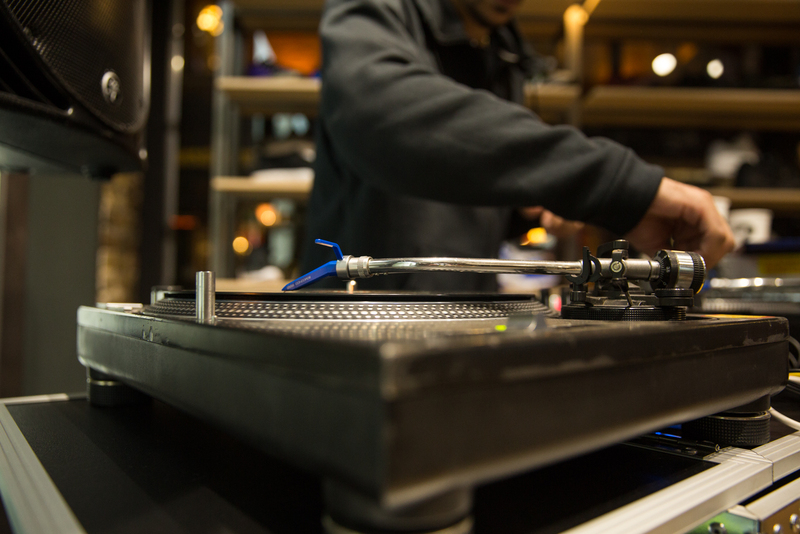 Themes are prevalent throughout each releases, and his use of wordplay and rhyme structure harks back to his background in the written word long before it obtained a backing track.